There are cases that we need to force restart our iPhone/iPad to fix some iOS problems like iPhone stuck, sluggish or errors. 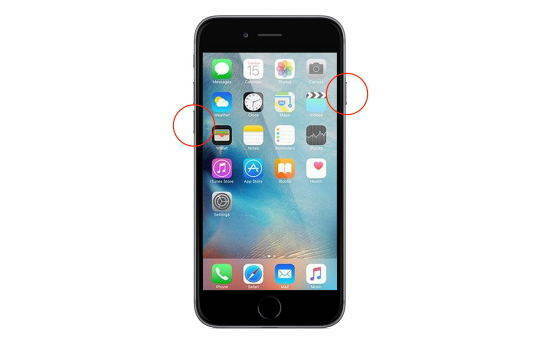 It is a bit inconvenient and somewhat complex to hard restart an iPhone by pressing two buttons at the same time, even worse, when the power button is broken on your iPhone/iPad. In this post I share two ways to reboot iPhone/iPad/iPod touch in iOS 11 without buttons. A new feature in iOS 11 enables you to restart your iPhone X/8/7/7 Plus/6s/6/5s with broken Power buttons. 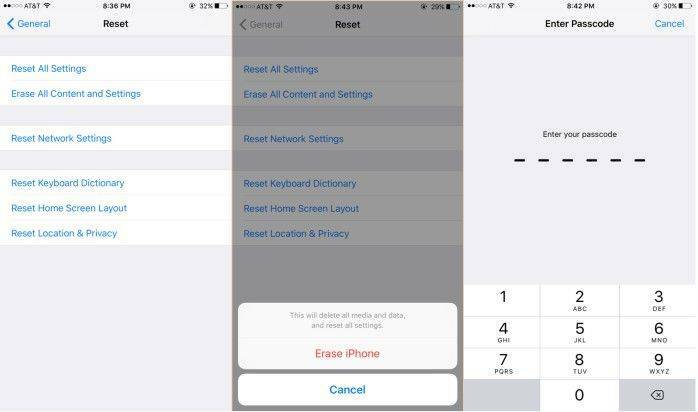 Here are the steps of restarting iPhone/iPad in iOS 11. #1. Launch Settings > General > Accessibility > AssistiveTouch, please turn on this feature. And tap Customize Top Level Menu. #2. Tap on Device and select Restart from top menu options. Now you'll find that Restart is available on AssistiveTouch shortcuts. That is it. You can click Restart to reboot your iPhone/iPad without pressing any buttons. Tenorshare ReiBoot is a well-known iOS reboot software, and it is 100% free. 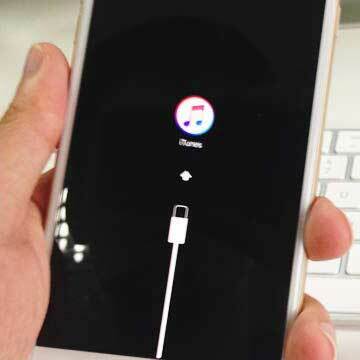 Performing a hard restart on iPhone/iPad will enter into recovery and exit recovery mode to fix iPhone stuck on recovery mode, iPhone run slow, iPhone won't recognize in iTunes, iPhone restore errors, etc. without data loss. To my experience, whenever you feel your device is not working as smoothly as possible, just try rebooting it. This is a PC/Mac based software, so you'll need to install it to computer firstly. Run Tenorshare ReiBoot and connect your iPhone/iPad/iPod touch to computer via USB cable. It is compatible with all iOS 11 and iOS 10/9/8 devices. Click "Enter Recovery Mode" and wait for several seconds. Your device is getting into recovery mode. After entering into recovery mode successfully, and then you can click "Exit Recovery Mode" to get your iPhone out of recovery and hard reboot it. This is how to perform iOS 11 hard restart with Tenorshare ReiBoot with 2 simple clicks. iOS 11 is featured many new impressing features like dark mode, screen recoding, etc., tough there are still some problems come along with iOS 11 update. See more iOS 11 problems and fixes here.